WEST COAST LIVING IN THE BEAUTIFUL VILLAGE OF BAMFIELD. THIS CHARMING CHARACTER HOME OR COTTAGE OFFERS A FANTASTIC OPEN FLOORPLAN WITH SPACIOUS ROOMS. LIVINGROOM WITH THE PERFECT STONE FIREPLACE & DOUBLE DOORS OPENING ONTO DECK OVERLOOKING EAGLE BAY, OCEAN VIEWS AND A BEACH THAT IS YOURS TO ENJOY. 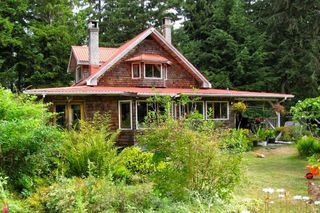 THERE IS A WOOD COOK STOVE IN THE KITCHEN, 2 LARGE BEDROOMS, 2 BATHROOMS AND GORGEOUS WOODWORK THROUGHOUT. 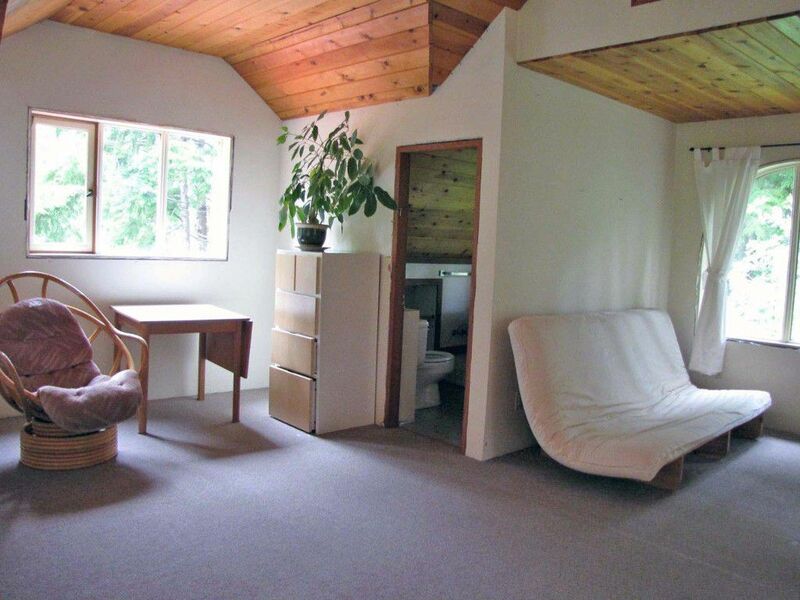 THE ENTIRE LOWER LEVEL HAS RADIANT FLOOR HEAT. 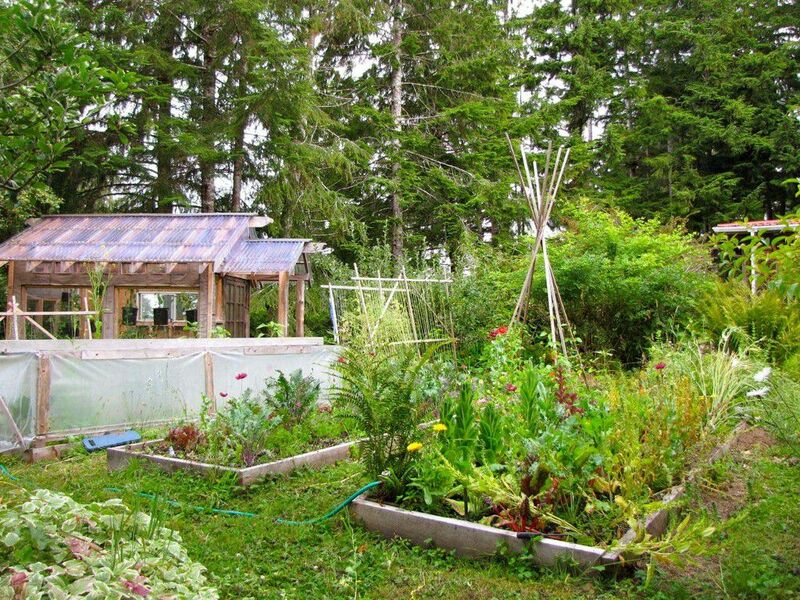 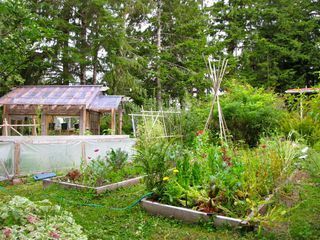 PRIVATE 1.495 ACRE PROPERTY HAS A GARDEN AREA FOR GROWING YOUR OWN FOOD, A SHED/SHOP, AND A GREENHOUSE. 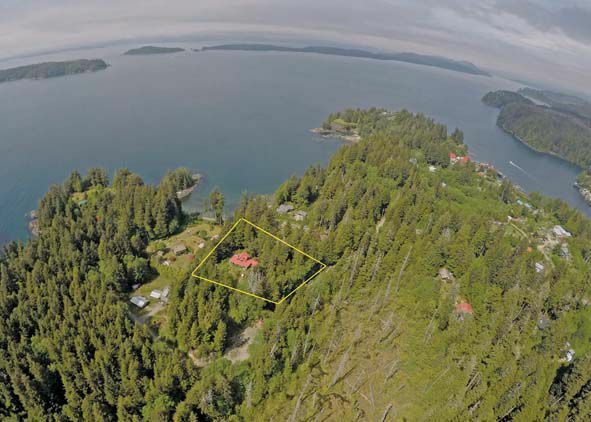 YOU WILL LOVE THE CUSTOM FEATURES OF THIS WEST COAST TREASURE. 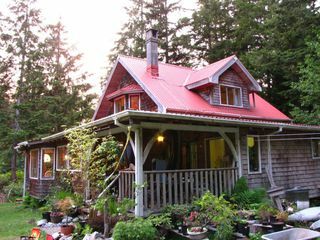 ZONING WOULD ALLOW AN ADDITIONAL ACCESSORY DWELLING TO BE BUILT ON THE PROPERTY. 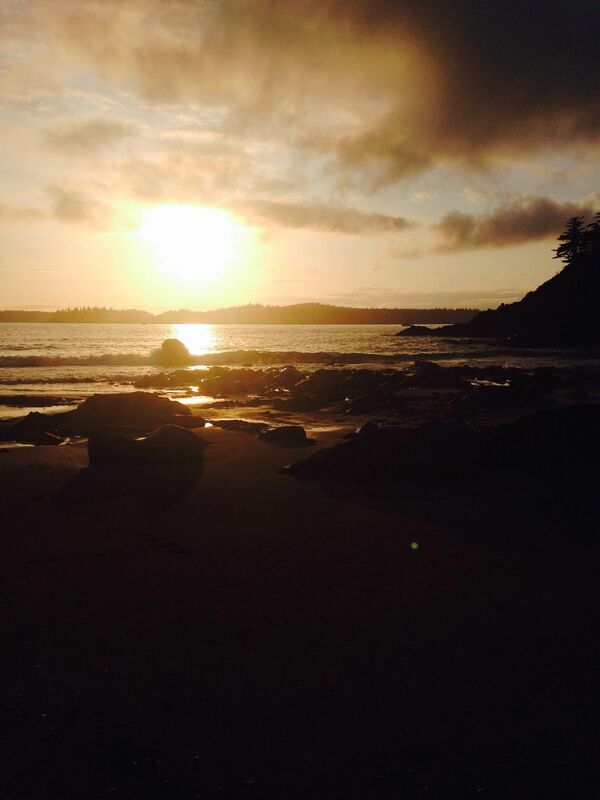 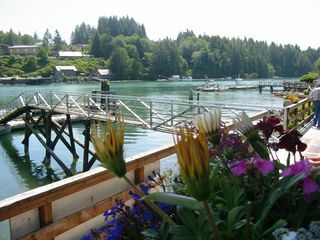 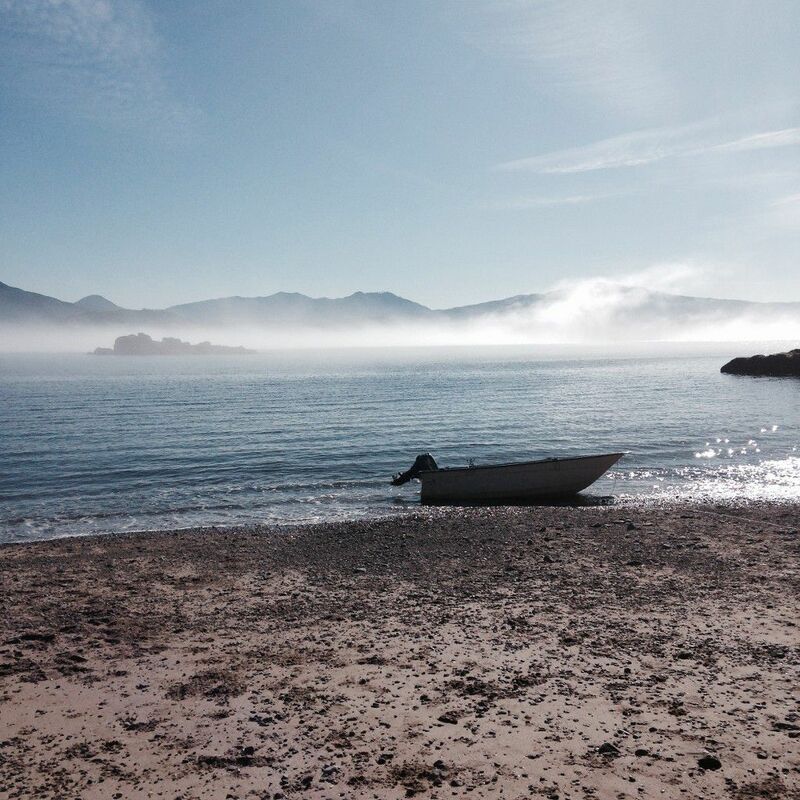 SITUATED ON BAMFIELD'S WEST SIDE, AND WITHIN WALKING DISTANCE TO THE STORE, BRADY'S BEACH AND MARINA. 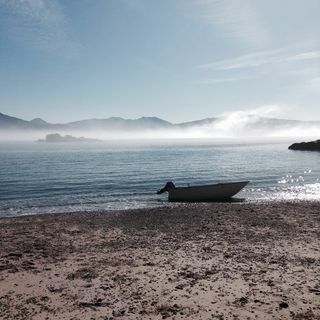 TRUE WEST COAST LIVING....ENJOY NATURE EVERY DAY...WHALES, EAGLES, BEARS, SEA LIONS, OTTERS, SEALS AND SO MUCH MORE. 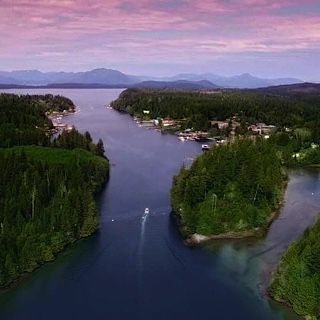 KAYAKING, BOATING, HIKING AND FISHING CAN BE ENJOYED YEAR ROUND.